Gorgeous, one story home in Niceville's newest subdivision Deer Moss Creek! 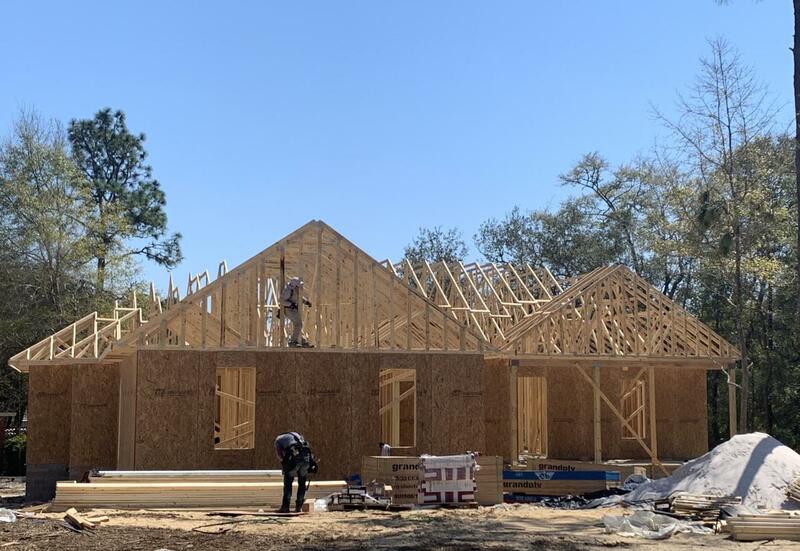 This 4 bedroom, 3 bath beauty will have a mix of wood flooring, tile and carpet. Quality construction includes impact resistant windows, insulated doors, brick and Hardie board siding and more. Deer Moss Creek is a mixed-use community including single family homes, commercial properties, a village town center and light industrial. 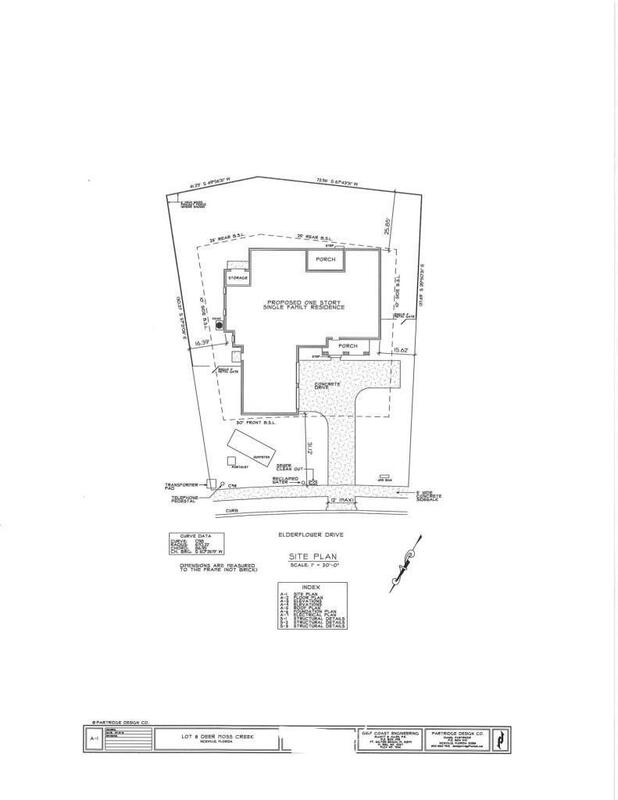 Phase 1 in DMC, Hartfield, features 98 single-family lots ranging from .11-.38 acres. A paved trail system is planned to run along the path of the creek. The center of Phase 1 boasts a park and gazebo as well. Plenty of lovely trees, sidewalks and future plans include a community pool, community center, more parks, a bike path and more.